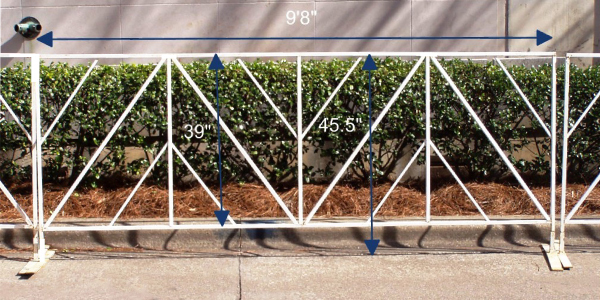 We utilize white French barricades, also known as fencing, for crowd and perimeter control purposes. Our barricades are portable and can be set up and taken down in a short period of time. 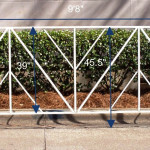 The barricades are constructed of heavy duty steel that is painted white and supported by two detachable steel flat feet. Barricade works well to define event space and help manage the event flow. 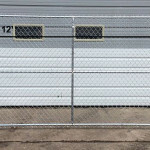 Our inventory contains over ten miles of crowd control fencing. 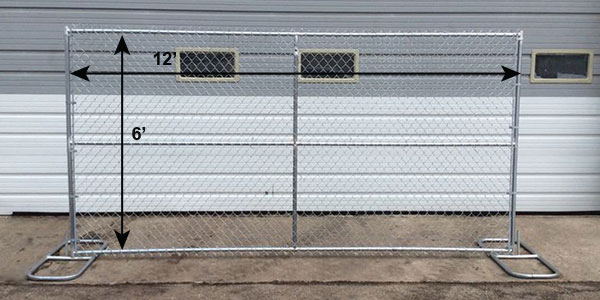 New in 2015, we also provide chain link fence, with sections measuring 12′ wide by 6′ high.